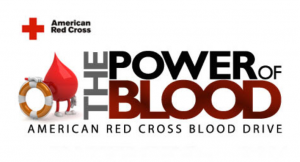 Red Cross will have a blood drive on Wednesday, August 19. Walk in’s are welcome; however, appointments will have priority. Please reserve your spot today by going to redcrossblood.org!